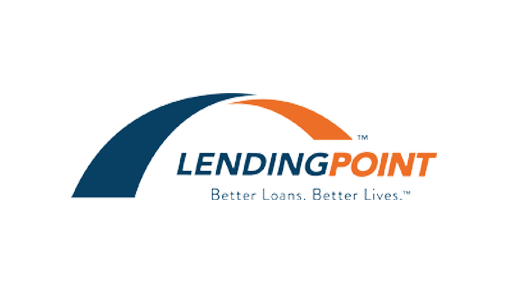 LendingPoint is an Atlanta-based direct consumer lender. Founded by a team of industry veterans, LendingPoint’s proprietary and predictive credit-analytics platform broadens credit decision criteria and enables more qualified consumers to rapidly access funding at the time of need. Consumers can apply for a LendingPoint loan online, receive real-time approval and access funds in as few as 24 hours. Nautilus Marine is an offshore oil and gas services company making contrarian investments with a focus on offshore service vessels, assets and technology. An independent owner, developer, licensee and distributor of entertainment content and programming in primarily North America, the United Kingdom and Australia with over 5,300 exclusive titles. Founded in 1989, Kitchen Art provides turnkey solutions to residential homebuilders by designing, supplying and installing home cabinetry for large scale construction projects in southeast Florida. Kitchen Art also serves custom builders and the remodel market. The Legacy Companies designs, manufactures and markets food service equipment, home appliances and kitchen tools and accessories. The Legacy Companies was founded in 1998 as two operating entities: Greenfield WorldTrade and Asbury Food Service. Today, headquartered in Fort Lauderdale, Florida, The Legacy Companies operates as the domestic entity and Greenfield Worldtrade as the master International distributor.